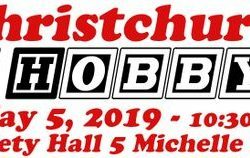 A huge range of interesting toys are offered for sale at this annual event which is supported by trades, collectors, hobbyists and modellers. Items for sale include diecast model cars, trucks, tractors, buses, fire engines and aeroplanes, film and TV related toys, teddy bears, dolls, books and much, much more! Run by collectors, for collectors. If you buy or sell new or old toys this is the event for you! Classic vintage collectables or collectables of the future! It’s a brilliant opportunity to buy or sell. how to debug (inspect) outgoing traffic with an http interceptor, using Charles proxy as an example. As always there’ll be delicious beer from downstairs and great discussions happening afterward. 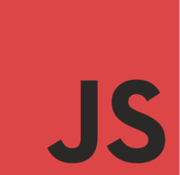 We meet once a month and hold a talk or a workshop on something web or Node.js related. 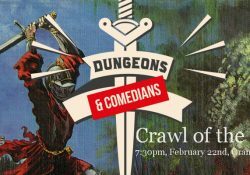 After a long rest, Dungeons & Comedians is back and better than ever. Dungeon Master Brendon Bennetts will lead our comedic adventurers out into the wilderness, where they must survive on their wits alone. So, probably someone is going to die. 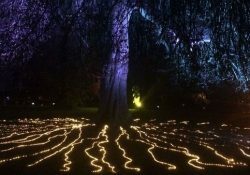 The Conference will be held in Christchurch 2019. 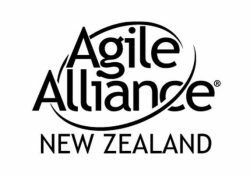 It is part of the Agile Alliance New Zealand initiative to expose IT centers outside Auckland and Wellington to Agile. We have people with multiple years of International experience. Our approach is that we have four speakers in the morning and an open session in the afternoon. At our previous meet up we heard talks about CubeSats, air launch rockets and jet packs. As we glide to the end of the year, we’re going to be zooming in on the human element with talks from a NASA astronaut candidate finalist and a jet pack test pilot, as well as discussing a number of other recent developments. Sarah Kessans, University of Canterbury. A plant biologist and biochemist by training and an adventurer thriving on challenges by nature, Sarah decided to throw her name in the hat for NASA’s 2017 Astronaut Candidate selection cycle. 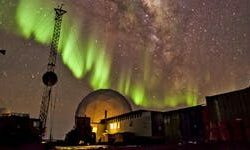 The journey through the selection process to becoming one of the top 50 Finalist Interviewees (out of 18,000+ applications) revealed many lessons that can be applied to New Zealand’s emerging space ecosystem. In that same spirit of adventure and innovation, Sarah is excited to play a role in developing Christchurch into a hub for space industry and research. Michael Read, Skybase. After an exciting career as a pilot in the Royal Australian Air Force, Michael went on to become a test pilot and executive at Martin Jetpack. Michael now resides in Christchurch and is a founder of Skybase, who are leading developers in the drone industry for Beyond Line of Sight (BLOS) flight. In his presentation, he’ll pass on some stories of the past, a look to the future of unmanned and autonomous systems and how Christchurch/ Canterbury is ideally placed to become a nexus of aerospace innovation and launch platform. So come along to the GreenHouse at 146 Lichfield Street, be inspired and network with our local aerospace community! The generous sponsor of this event, BizDojo Christchurch, will be providing delicious food and wet beverages. Christchurch Aerospace Centre https://www.christchurch.space/ Twitter @chchspace. Lighting talks are 5 – 10 minutes and X-mas themed. Free. Drinks and snacks provided. Event by APN, TPN or UX. Christchurch User Experience Design Meetup. Welcome to the December Game Developers Meetup! 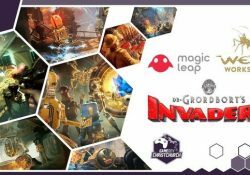 Come along and join us to chat game dev with our special guest speaker, Jordan Carlton from Magic Leap/Weta Workshop, creators of Dr. Grordbort’s Invaders on the Magic Leap One! 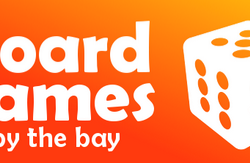 Welcome to the Christchurch Game Developers Meetup with news from around New Zealand. 6:30 PM – Be they Friend or Foe? Jordan usually spends her days developing the companion AI character, Gimble, for the Dr Grordbort’s Invaders title on the Magic Leap One. Tonight she’d like to share her learnings and discuss things to consider when developing your AI character – be they friend or foe. This talk will span from the larger base requirements of functional navigation behaviour to the smaller nuances of gaze behaviour. Prepare for a mishmash of discussion of features that she has real life experience implementing and features that she wishes to implement one day. Jordan was surprised when she emerged from a haze of debugging and realised she had established herself as a game programmer at Magic Leap. An unorthodox use of a psychology degree combined with some well-honed keyboard smashing skills and a dash of moxy contributed to the loveable companion character, Gimble, featured in Dr. Grordbort’s Invaders. In her spare time, she’s a classic Ravenclaw. Bring along your games to show and get feedback! 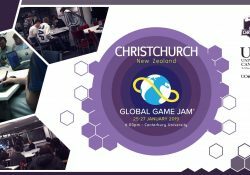 Christchurch Game Developers https://chch.gamedev.co.nz/, meetup, @CHCHGameDev on facebook and twitter. A HUGE Thank You to our Patreon supporters for making the meetups possible. Christchurch Based Game Development specialising in work for hire from some amazing companies.